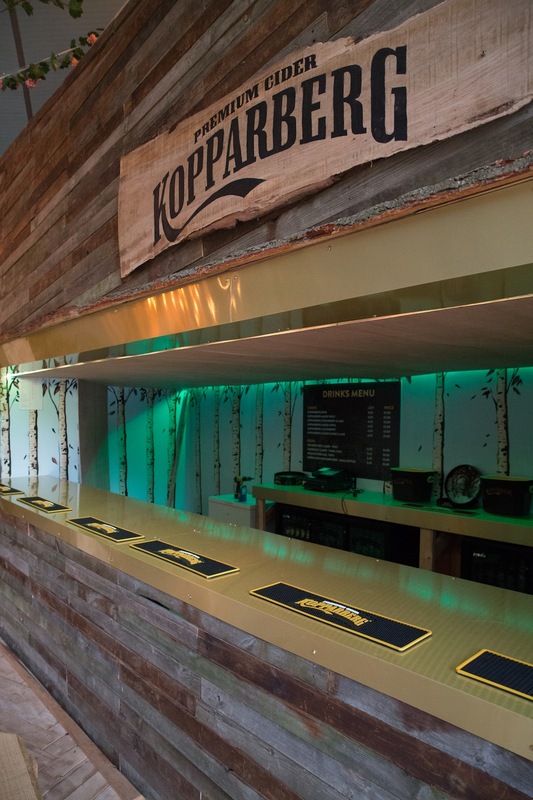 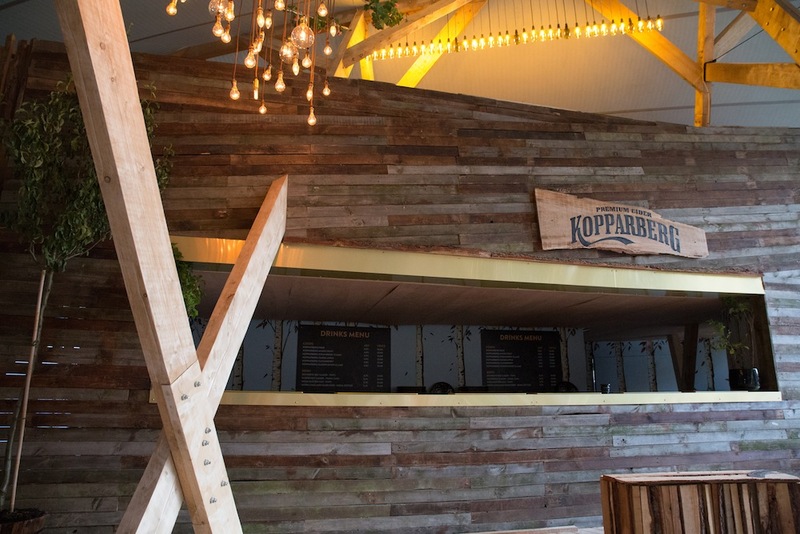 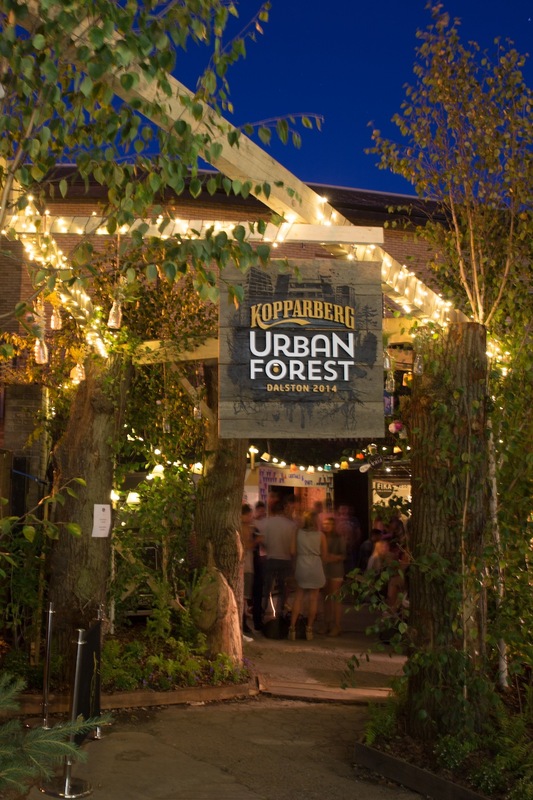 The first time I collaborated with Kopparberg was in 2014. 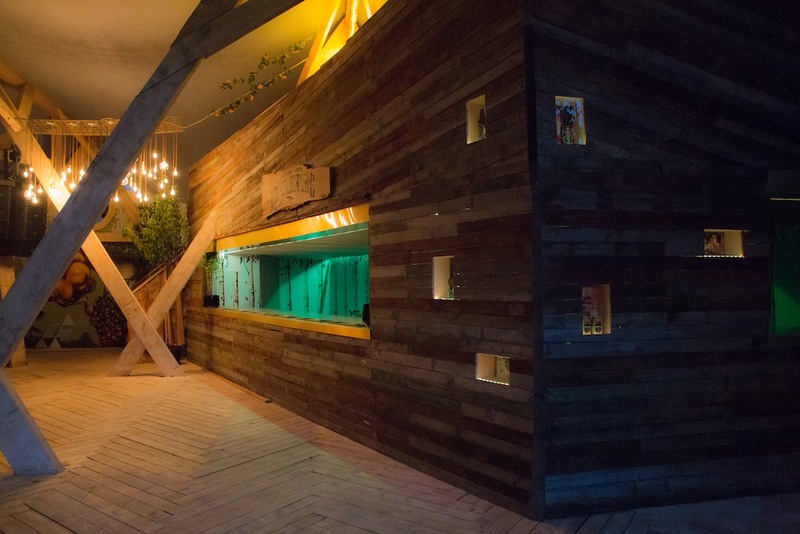 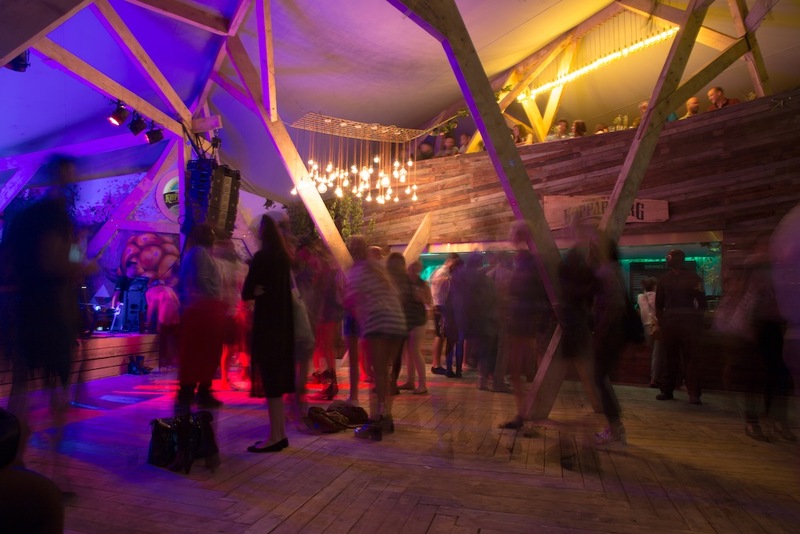 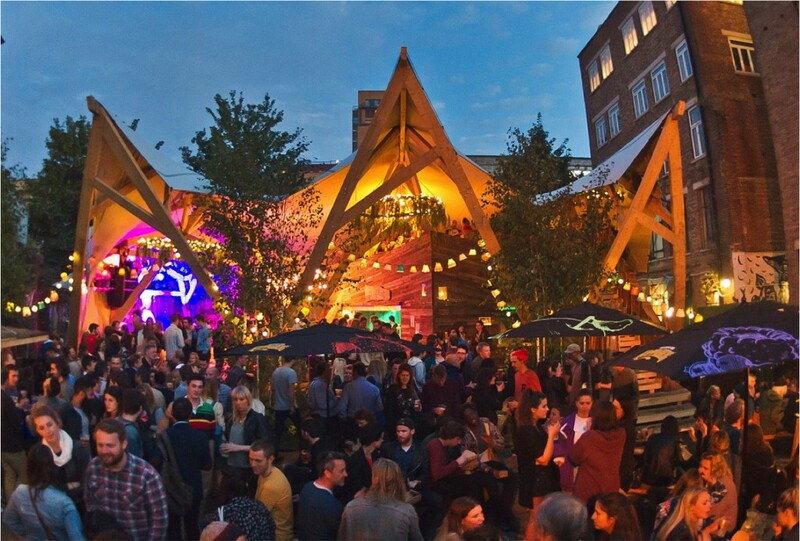 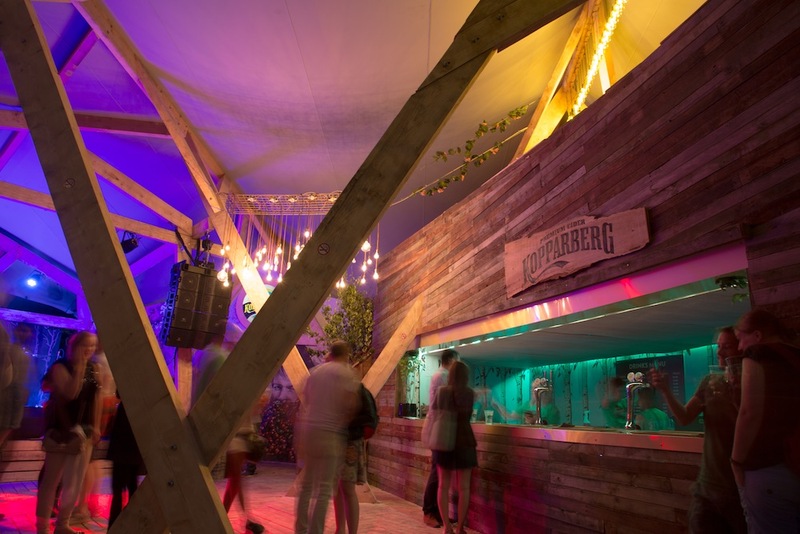 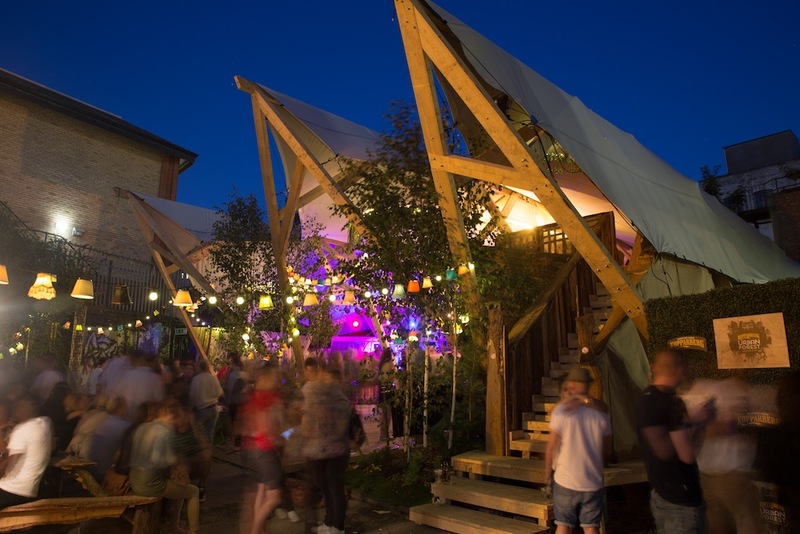 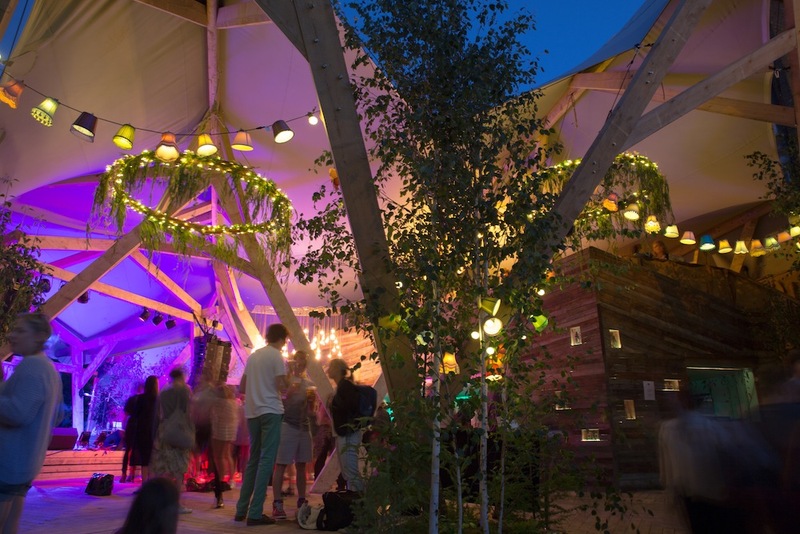 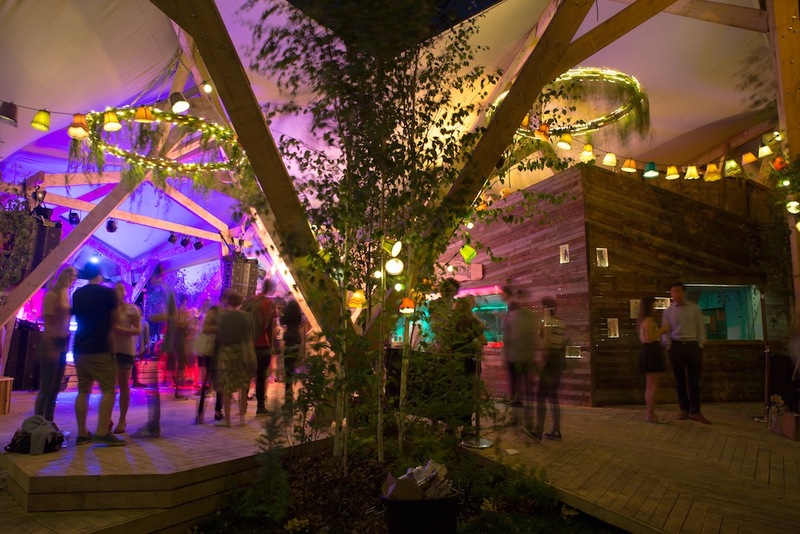 They wanted to create a pop-up music venue, something that incorporated bar and food concessions, inside and outdoor space and covering two stories at a site in Dalston, London. 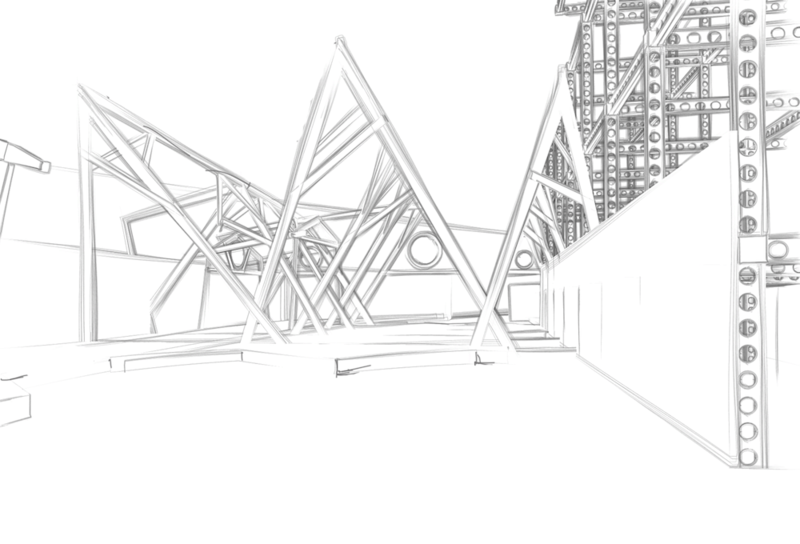 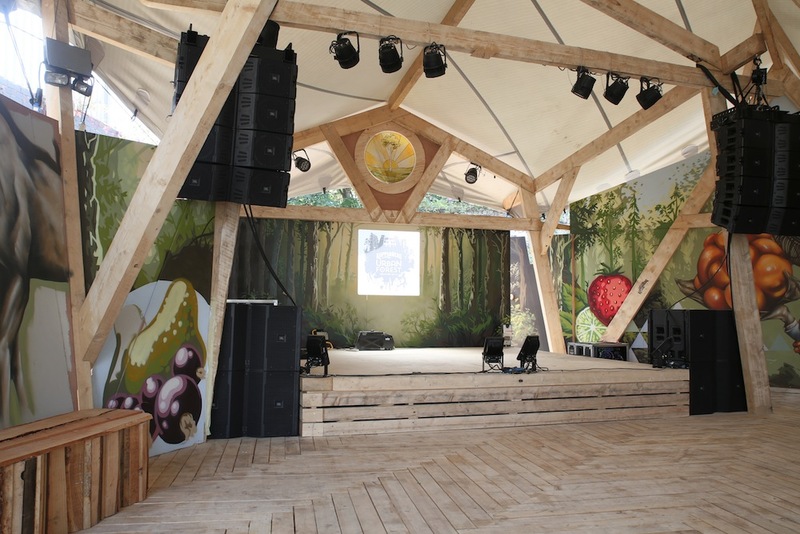 This involved unique set design from ground up working with large timbers and fabric roofs and intrinsic structural engineering. 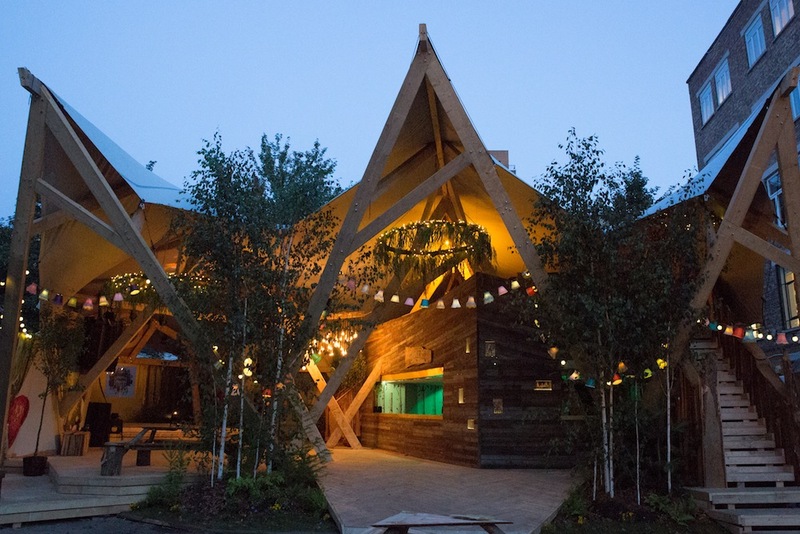 Drawing on inspiration from the classic Viking long barns and the forms of trees reaching into the canopy. 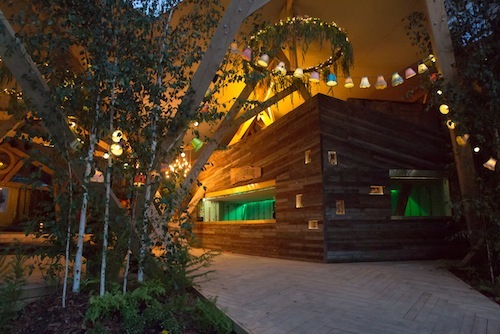 The pop-up had a capacity of 1000 people and was open from Wednesday - Sunday for 6 weeks in the summer.